﻿ Michael Anthony's at the Inn - Ohio. Find It Here. Old-world European cuisine and classic American favorites crafted from the finest and freshest ingredients create an experience worth tasting. From the harvest to the plate, we create a feast that you may not forget anytime soon. Chef Michael Anthony and his staff make each meal a delight to the senses. 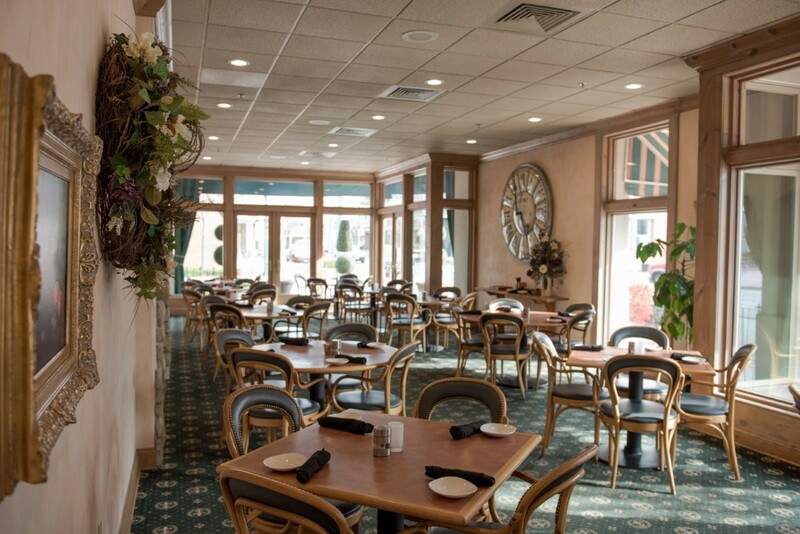 The intimate setting and the talented staff complete this dining experience. With hand crafted cocktails, and new takes on traditional menu items, youll come back for more than just dessert.